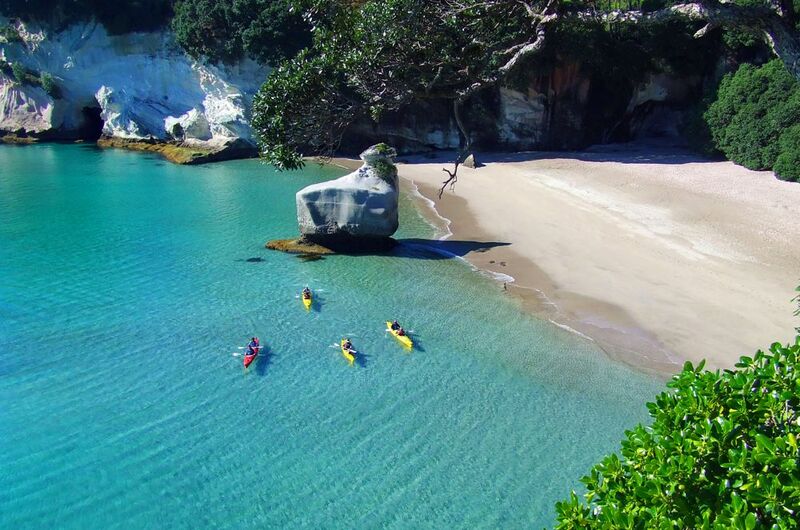 Rated by New Zealand's leading tour companies as one of the best sea kayaking trips in the country, the Cathedral Cove Classic has got it all! 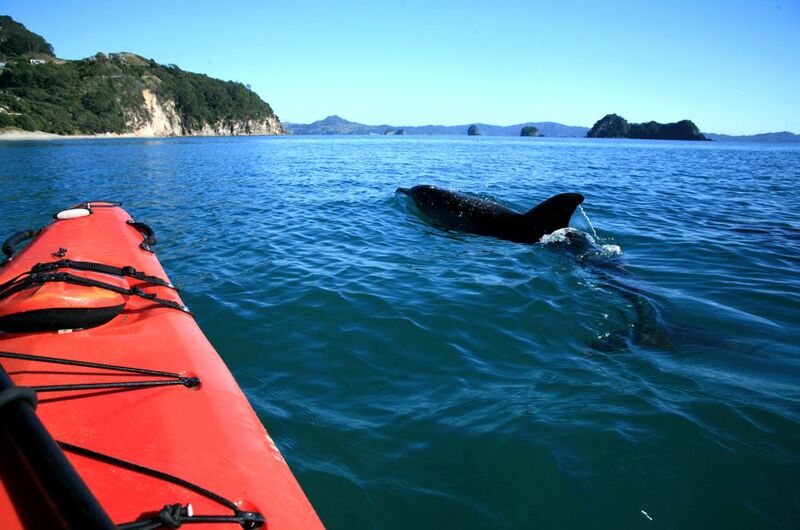 The Remote Coast Tour is all about getting further off the beaten track and exploring coastline that is rarely seen by other travellers. For the more adventurous folks out there ... 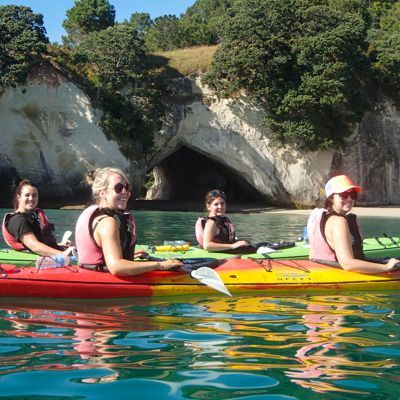 The Big Day in the Bay combines the Remote Coast and Cathedral Cove Classic Tours. 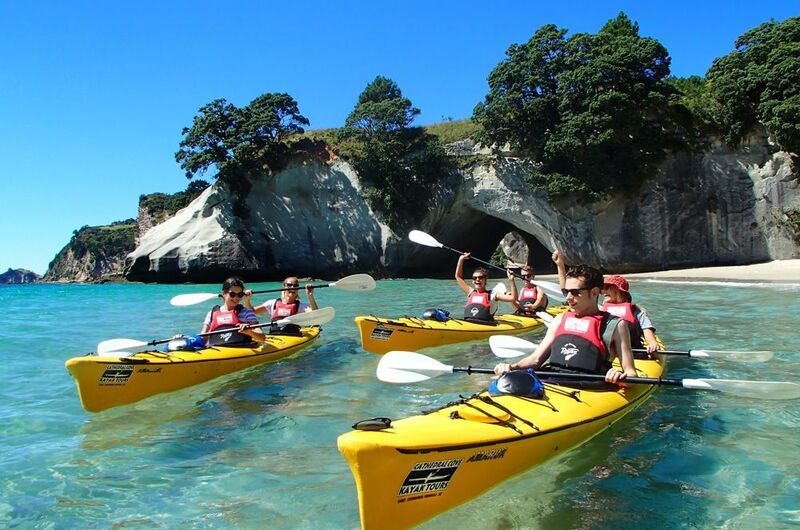 Gift vouchers for half day tours are NZ$115 each. Book your gift voucher by booking the tour you want, it will give you a gift voucher option.